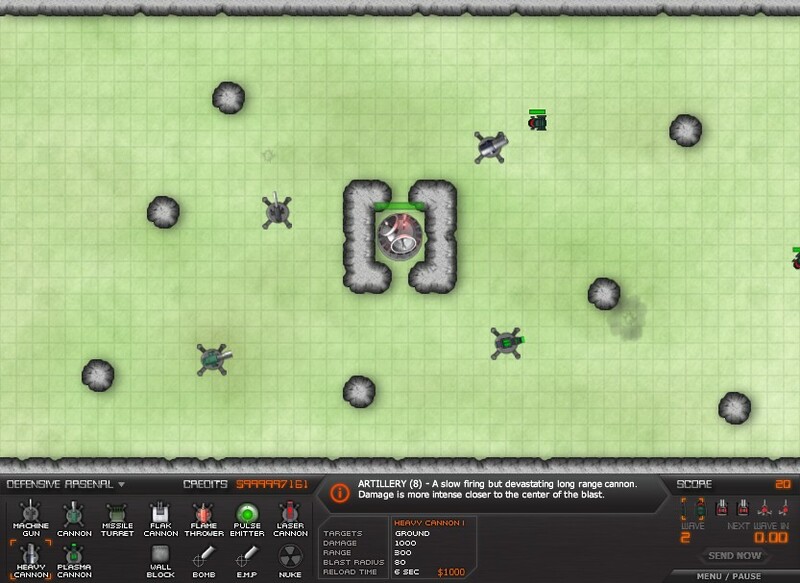 Tower Defense Sci Fi Strategy Upgrade Click to find more games like this. 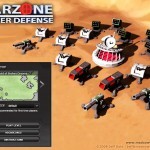 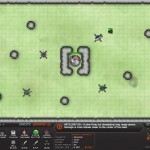 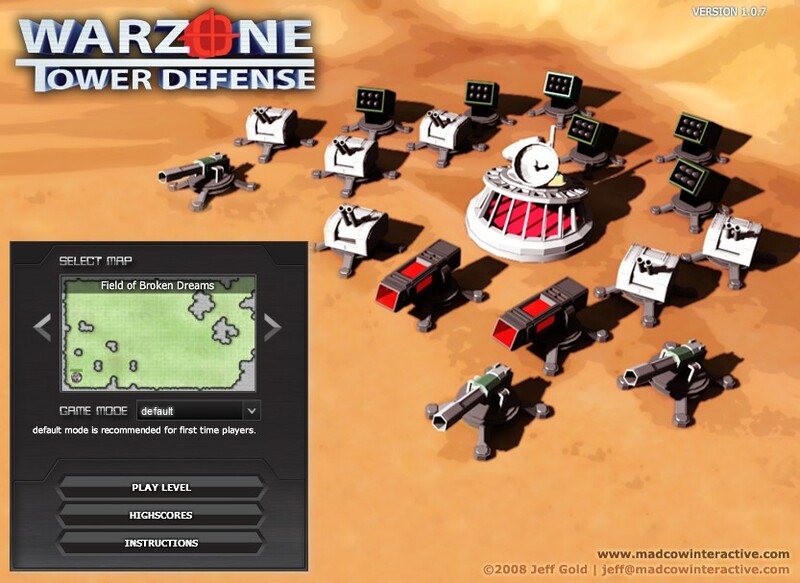 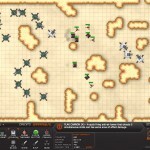 Warzone is a tower defense game featuring high-tech weaponry and large open maps with varying landscapes. 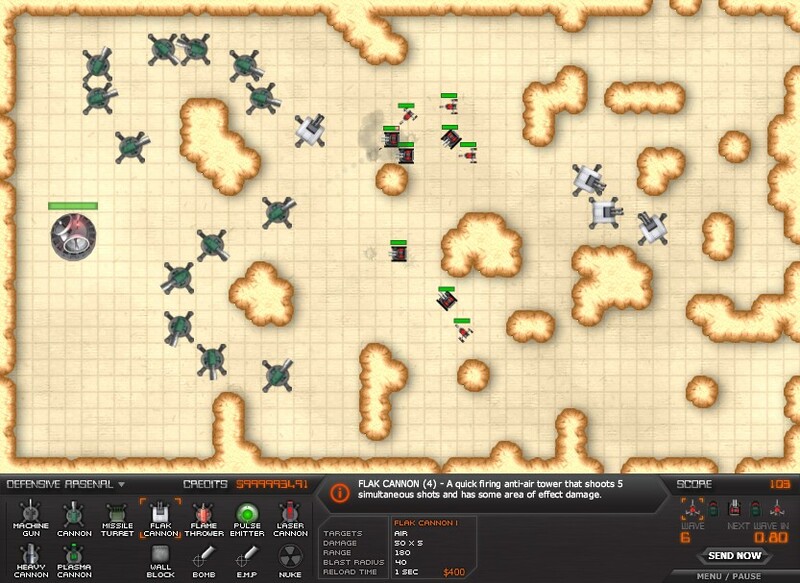 The goal of the game is simply to survive as long as possible. 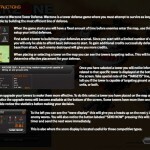 There are also several different game modes available for those looking for a new twist on the game. 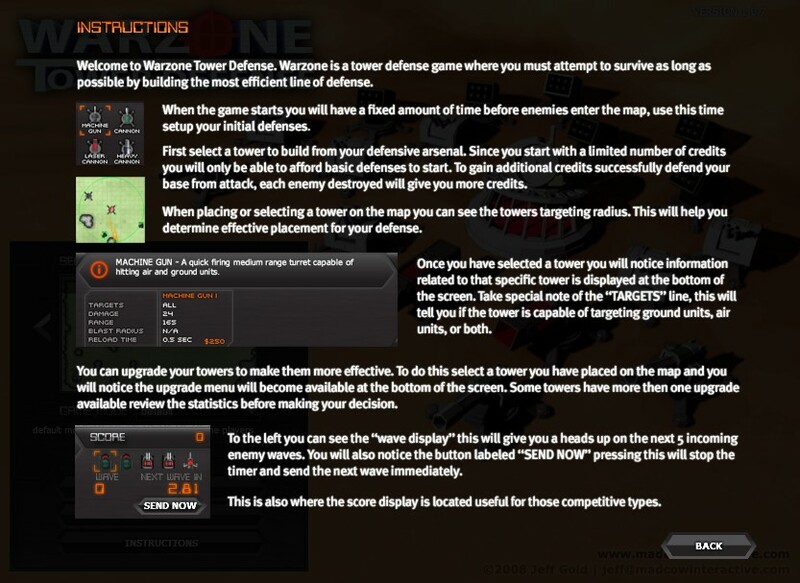 Be sure to read in-game instructions before you start the game.